ProtestantsekerkdenhaagBethel Church in The Hague has been holding an around-the-clock service for 800 hours to save an Armenian family from deportation. 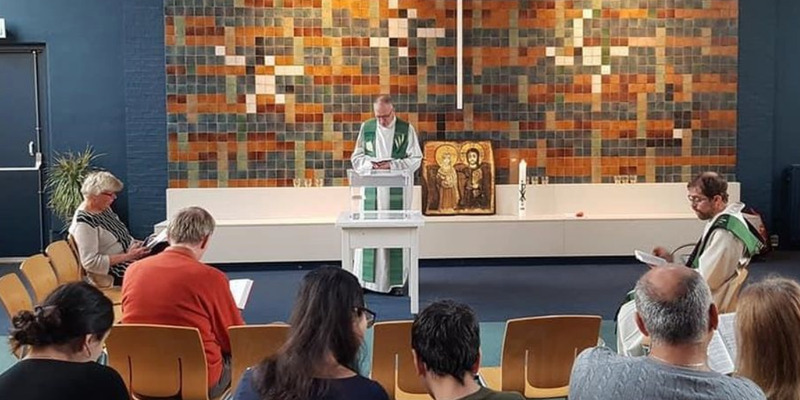 A Dutch church has been holding a service for the past 800 hours to protect an Armenian family from deportation. 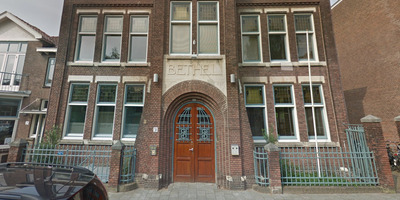 Bethel Church in The Hague is trying to protect the Tamrazyan family, who reportedly fled Armenia in 2010 and recently had their asylum status overturned. Dutch law forbids police from entering places of worship while a service is ongoing. Four hundred pastors from around the country have travelled to The Hague to keep the service running around the clock. 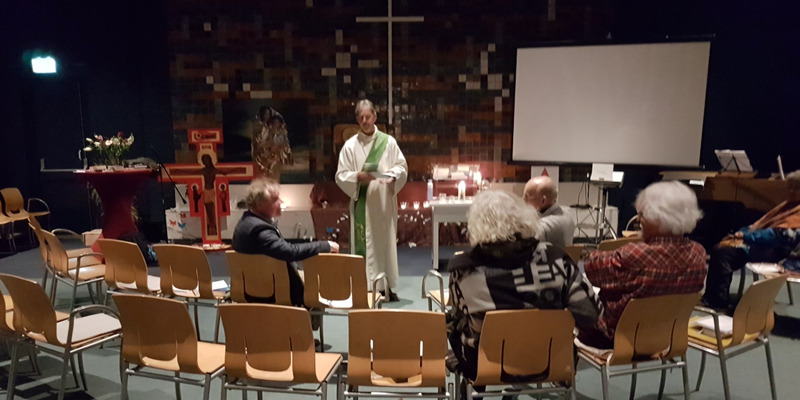 A Dutch church has been holding a service for over 800 hours to protect an immigrant family from deportation because Dutch law forbids police from entering places of worship while a service is ongoing. 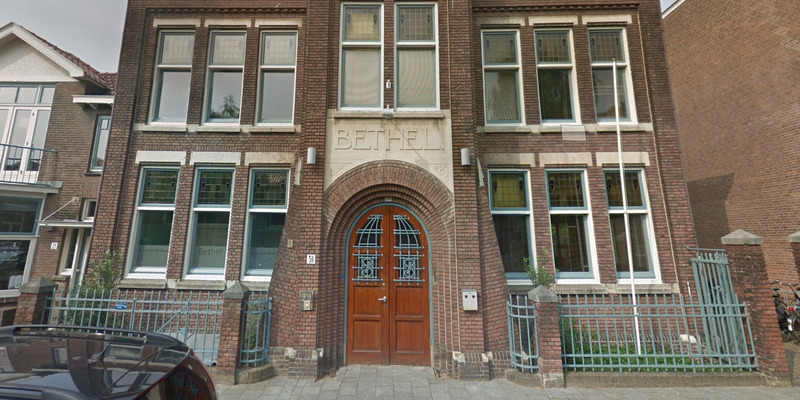 The Hague’s Bethel Church has been holding the ceremony around the clock since 1:30 p.m. on October 26, the church said. It is trying to protect the Tamrazyan family, who fled Armenia in 2010, CBC and CNN reported. The family has three children. Police cannot enter a space “intended for religious or reflective meetings of a philosophical nature, during the worship or reflection meeting,” the country’s 2010 General Act on Entry says. ProtestantsekerkdenhaagMore than 400 pastors have travelled to the church to hold services around the clock. The family was granted conditional asylum upon entering the Netherlands in April 2010, but the government rejected their application for full political asylum status, CNN said. It’s not clear when the Dutch government made that decision. Four hundred pastors from around the country have volunteered to keep the service going, CBC reported. The photos below show Hayarpi, one of the family’s children, taking part in one of the services two weeks ago. "Waak, Gij Schepper, als wij slapen"???? Axel Wicke, one of the volunteers keeping the service running, told CNN that the plan was hatched in secret, and they prepared by compiling every order of service they had done over the past ten years into one document. “I had copied and pasted the liturgies of the last 10 years into one huge document and we just sang and prayed through that, until other pastors were found and took over,” he said. Google MapsThe building is being monitored ‘more closely than usual,’ a volunteer told CNN. Martin Goeman, a children’s legal adviser in the Netherlands, told CNN that the family could theoretically get a “children’s pardon,” which is for people who have been in the country for more than five years. The parents can then apply for a resident permit with that pardon, the Dutch immigration department said.